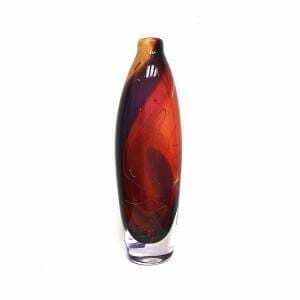 We thought you would like to know has been eyeing up our Glass ‘Elipse’ Vase in Red Purple and Yellow for some time now and has requested we bring it your attention. What's your question about Glass ‘Elipse’ Vase in Red Purple and Yellow? The ‘Elipse’ vases are where Stuart’s intricate use of colour really has an opportunity to shine. 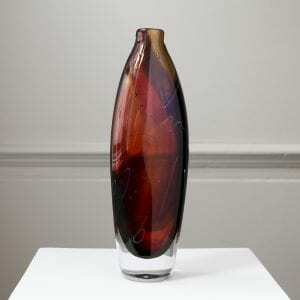 This particular vase uses a play of deep purples and warm contrasting yellows to create an intriguing pattern. 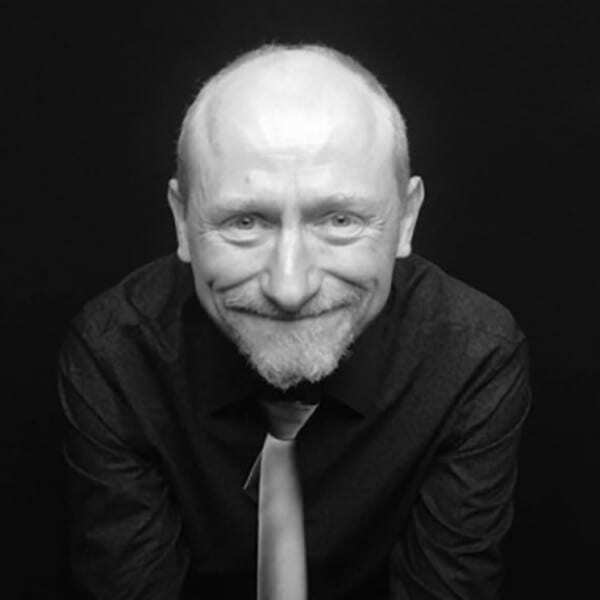 A simply stunning piece for home or office.